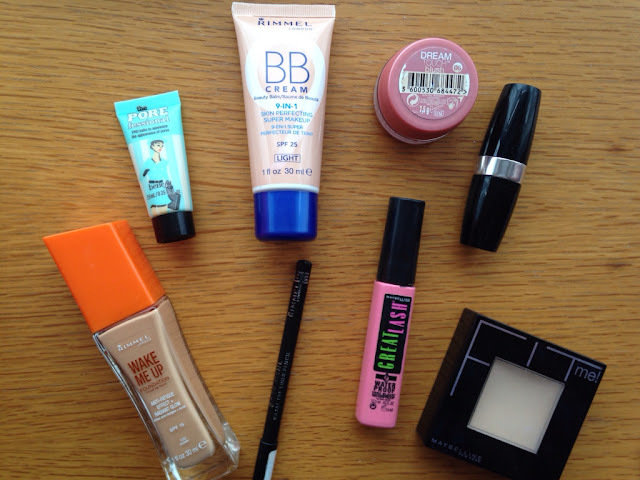 Clearly I need to branch out from Maybelline and Rimmel products. I seem to gravitate towards them when I'm on the lookout for new make-up. At the moment, I'm really liking a pink look on me. I go for pink blush and lipstick even though I know Autumn is all about the darker tones. I find this look to be more suitable for an everyday look. 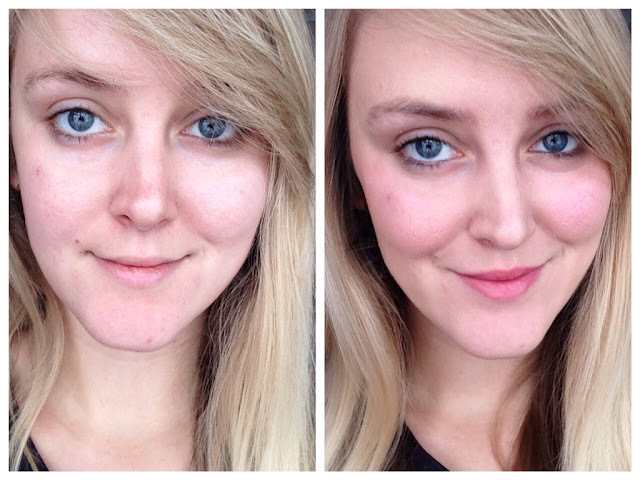 I hope you enjoyed this post, I thought i'd include a picture without make-up because it helps to see how the make-up enhances certain areas :) Have a fantastic weekend!